Annual Riverside Rapids Design Challenge! 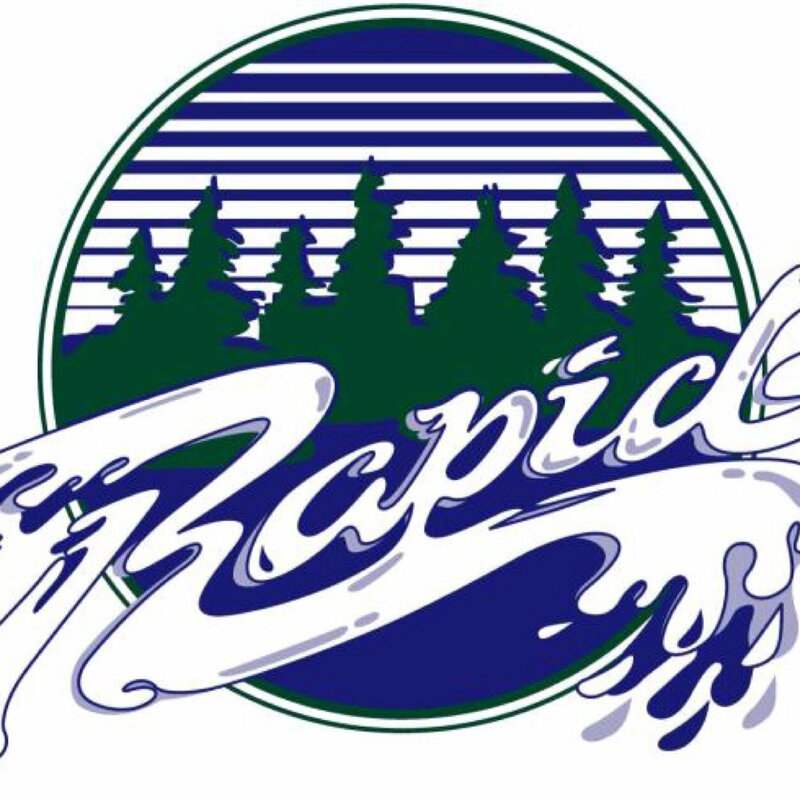 Your task is to revamp and recreate the Riverside Rapids logo. Taking the skills that you have learned, you are to create a new logo for our school. There will be a voting system in place to choose a winner with the chance to become the new Riverside logo! The winning logo will be turned into an article of clothing and submitted into request to become the new school logo. 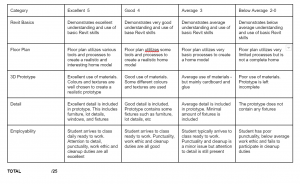 After completing the tutorials, you are to create your own floor plan and prototype. 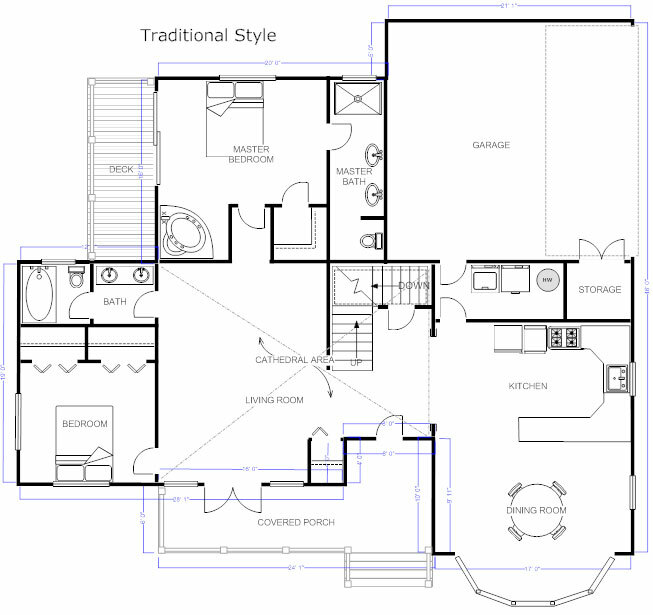 Your basic two level “DREAM HOUSE” should include at least the following components. Your built prototype only requires the EXTERIOR of the house to be built. See examples. The rest of your realistic but unique architectural design is up to you. 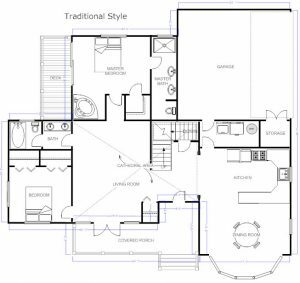 You will be given the tools and materials once your initial floor plan design has been created. 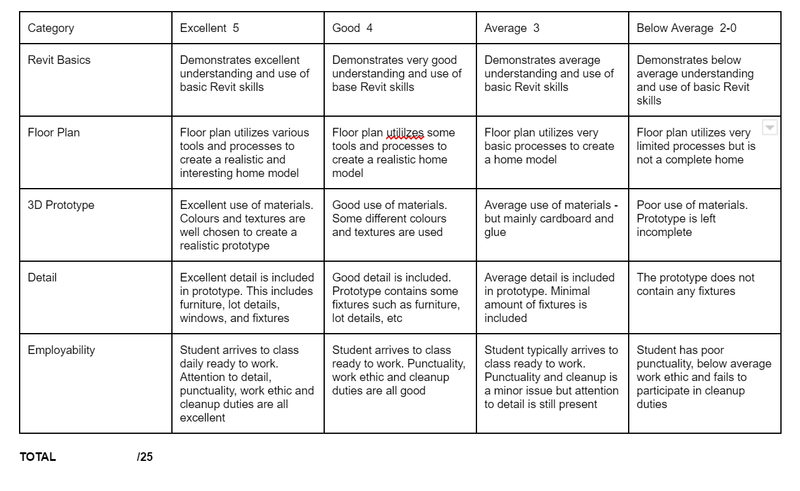 See attached rubric.